You must sign into your myHangout account in order to contact pick-it. pick-it has 71 friends. View entire friends list. 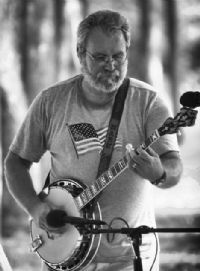 I play a custom Frank Neat ( LITTLE ROY 50 ANNIVERSARY BANJO ). It is all Mahogany banjo with a Blaylock tone ring and Flying Eagle Inlay.